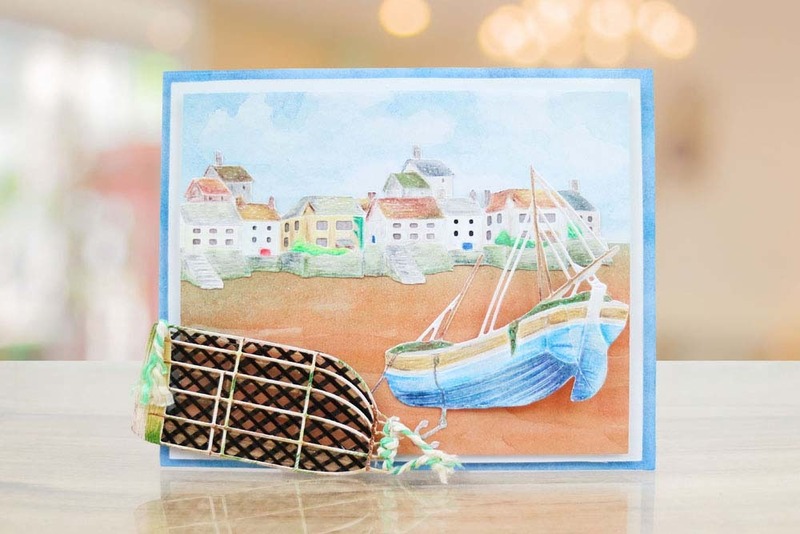 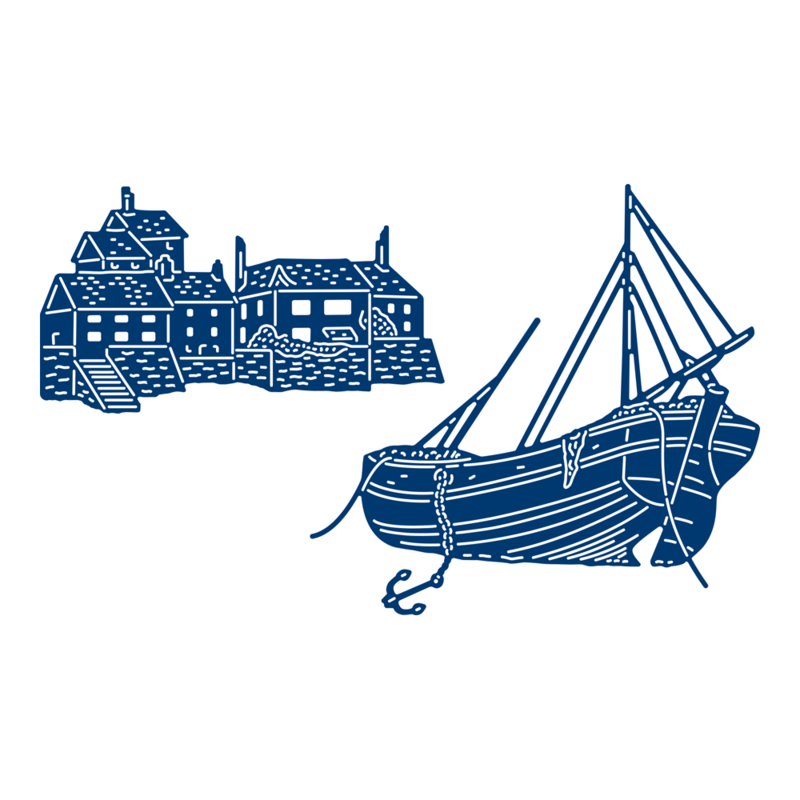 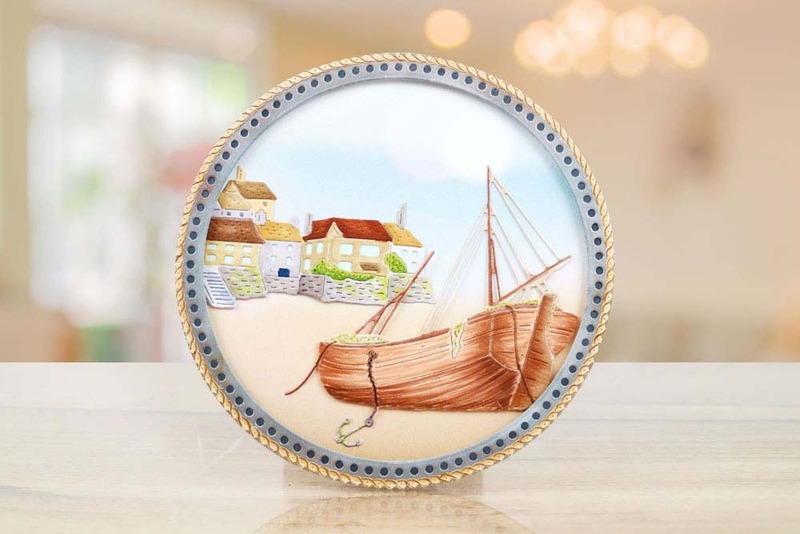 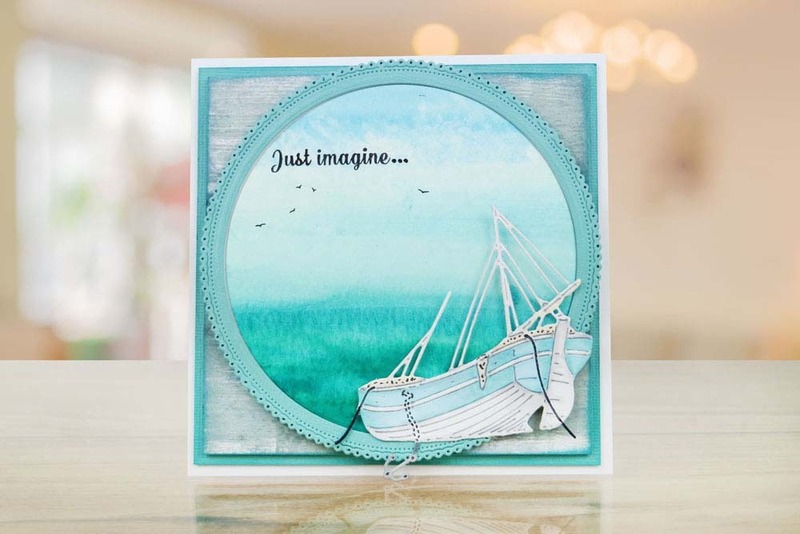 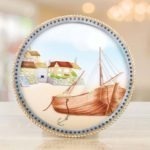 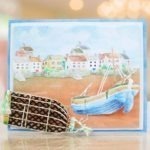 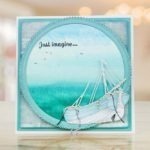 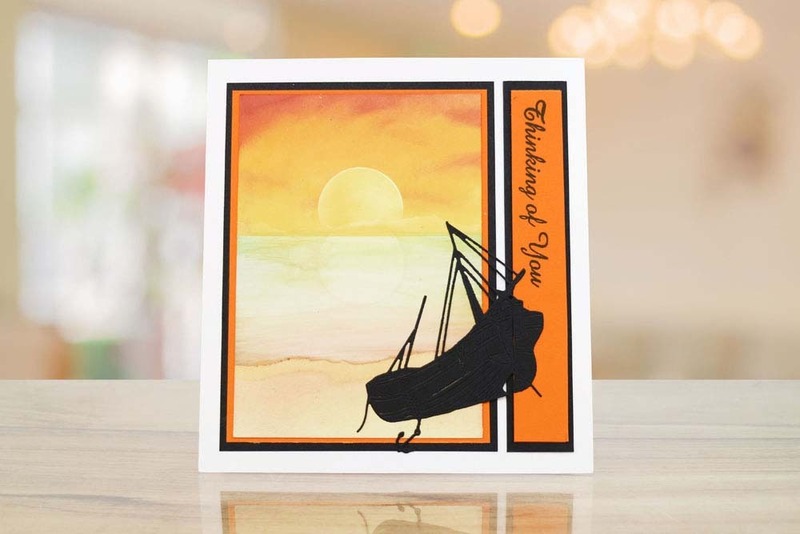 The Tattered Lace Tides Out Die consists of a boat and a harbour die, these can be used together or separately to create different looks. 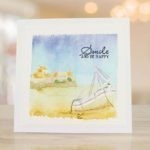 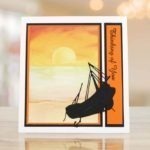 This die is perfect for adding a calming tranquil setting to your cards and projects, these designs would also look great adding into frames and wall art for around the home to add a nautical theme. 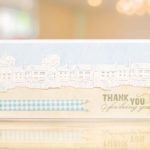 Add onto male themed occasions like birthdays and father’s day, as well as other occasions like retirement, good luck, congratulations and more. 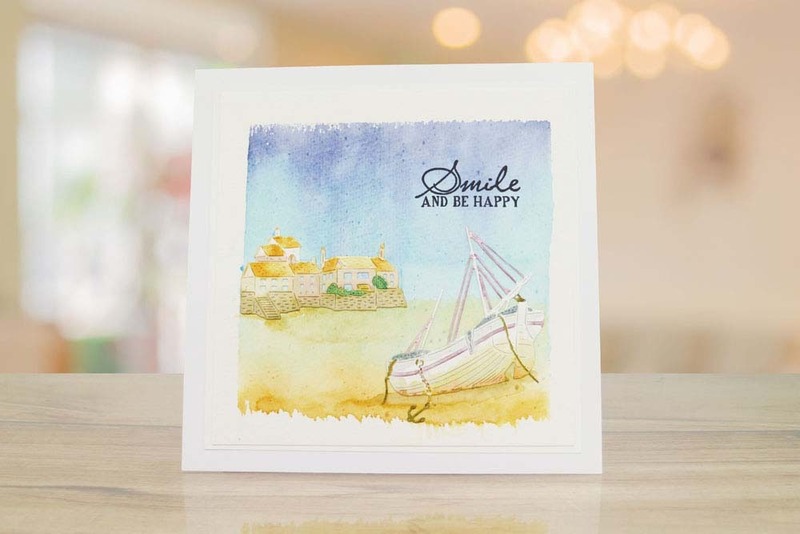 Add matching sentiments like ‘sending love your way’ or ‘let your dreams sail’.